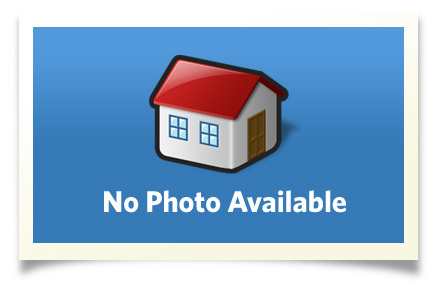 Lovely patio home - NO STEPS - looking for a newer home that is energy efficient? Vaulted Ceiling - Tray Ceiling, Oak Cabinetry - Walk in Closet - Appliances such as Range, Dishwasher, Refrigerator, Washer & Dryer all included with sale. Love the windows - mature landscaping - storm door on the front - patio to the rear. Interior Size: 1132 sq. ft.